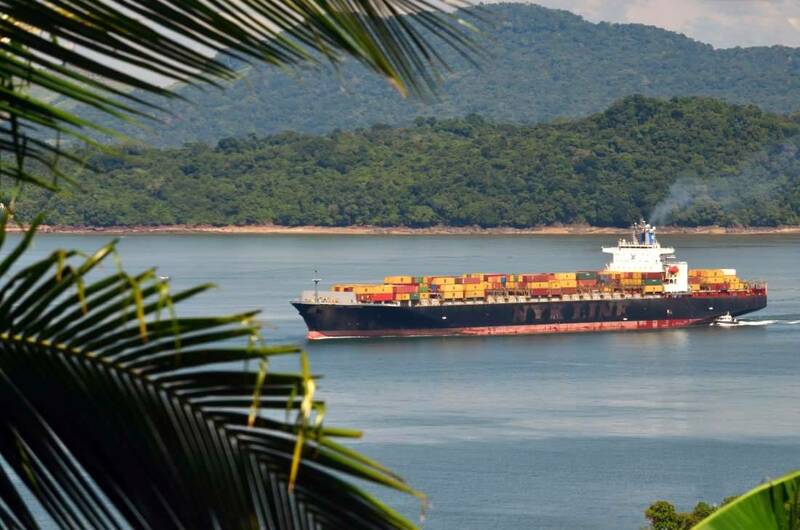 The Panama Canal Authority (ACP) has lifted scheduled vessel draft restrictions brought on by lingering draught conditions in the region. The ACP had previously set restrictions of 11.89 meters Tropical Fresh Water (TFW) to take effect September 8 due to the effects of an El Niño climate phenomenon triggering a drought in the Canal Watershed, causing water levels of Gatun and Alhajuela Lakes to fall well below average. The Canal was able to suspend restrictions due to rainfall received during the last few days, in addition to water conservation measures and work to deepen the navigational channel. Vessels will thus be able to continue transiting at the maximum Panama Canal approved draft up to 12.04 meters TFW. Gatun Lake’s water level is still well below normal levels for this time of the year, however, and the “El Niño” phenomenon is still present in the region, the ACP said. 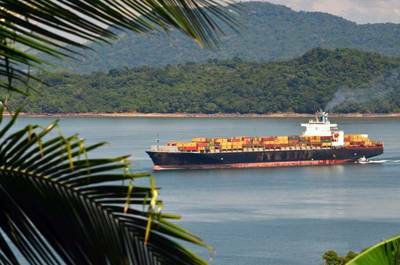 The Panama Canal said it will continue monitoring and managing water levels of Gatun and Alhajuela Lakes and added that draft restrictions may again be necessary should weather conditions change. Should further restrictions become necessary, ACP will provide at least four weeks advanced notice.